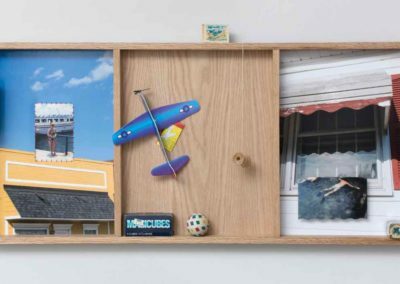 153 E MAIN ST | ART PARTY! 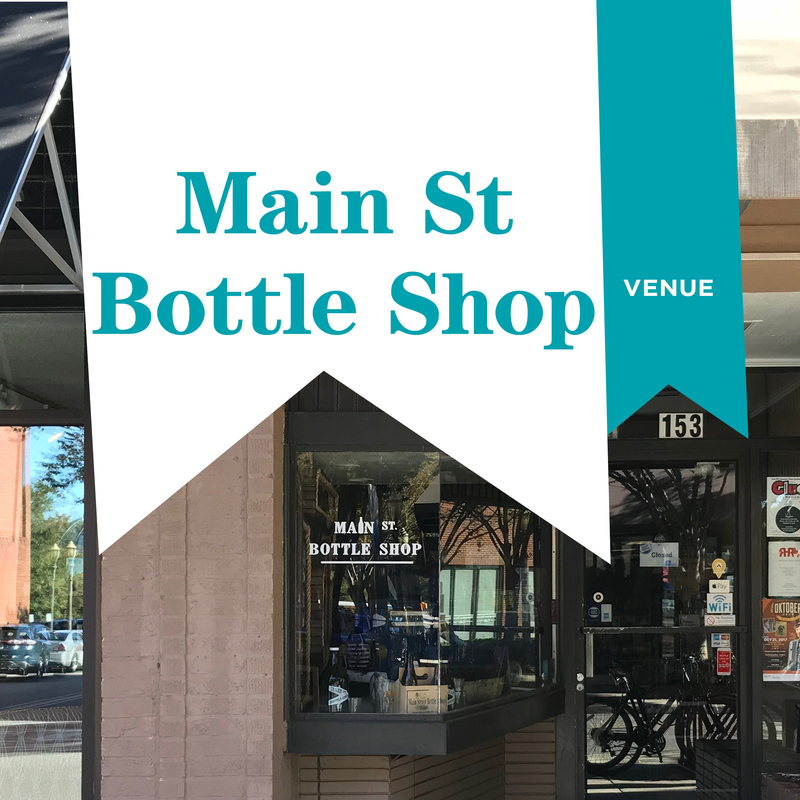 Main St Bottle Shop, located in the heart of down town Rock Hill, SC, looks to bring the ever expanding craft beer culture into this vibrant and growing area. Main St. Bottle carries an extremely wide variety of craft beer with a focus on those brewed in North and South Carolina.